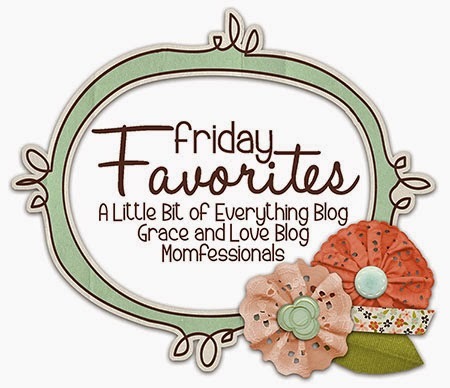 Back to the weekly link up with Andrea and Erika for Friday Favourites! I thought I would share some of the favourite Christmas gifts that I received this year. Not that everything wasn't great, but here are the top 5, in no particular order. 1. I am finally one of those Toronto people. I have Uggs (you East Coast people know what I mean, especially if you went to Dalhousie). 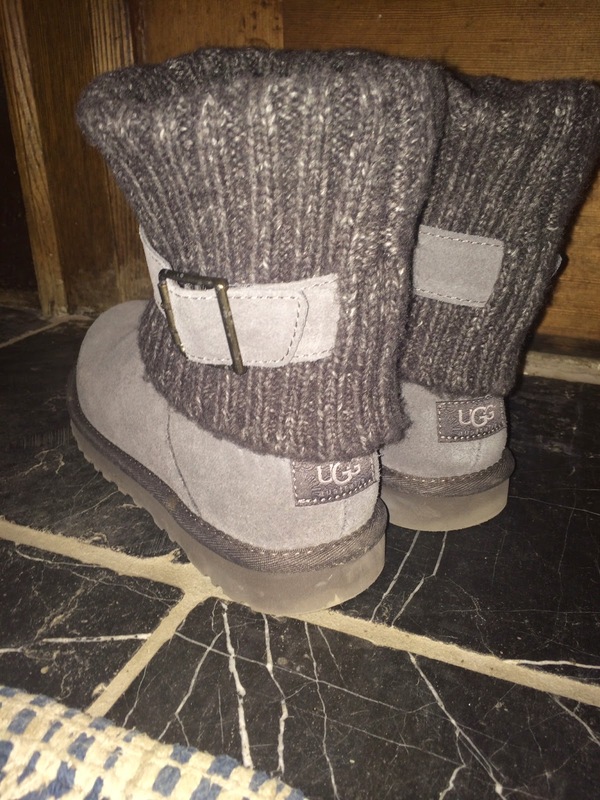 But they are so comfortable, and it is nice to have a warm boot to wear when I walk down the street. I have not adopted the messy ponytail, nor do I regularly leave my house in sweatpants, so maybe there is still hope for me yet! 2. This was a surprise. Dave and I had discussed getting a computer as a family gift but then we never mentioned it again. I have always had a Dell laptop (and desktop before that), but I am enjoying this Mac. 3. I have had a cross necklace for a long time, but I saw this style and liked it right away. It is from Stella and Dot. 4. I had a lot of books on my list this year. 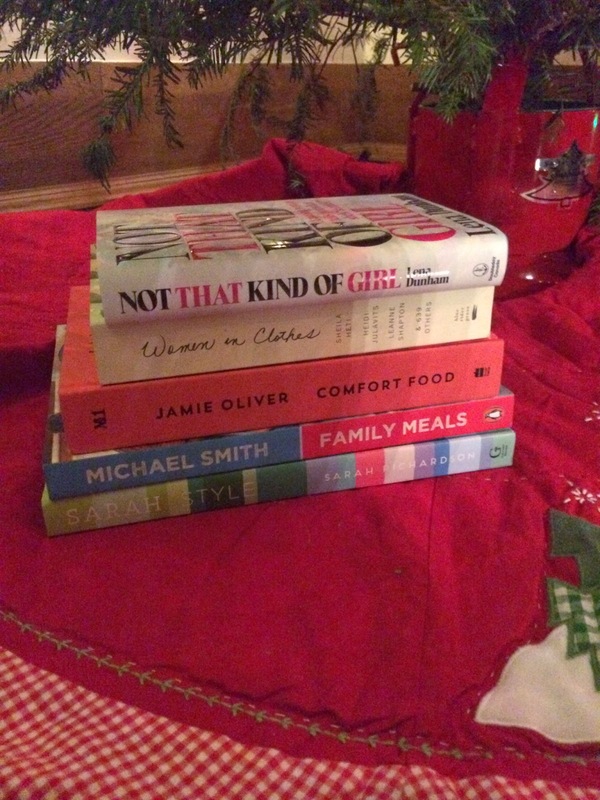 I am looking forward to reading them, and trying recipes from the cookbooks. 5. Now that we don't have an en suite bathroom, I am back and forth from our room to the bathroom more often. I thought it would be a good idea to get a robe, for all involved, haha. 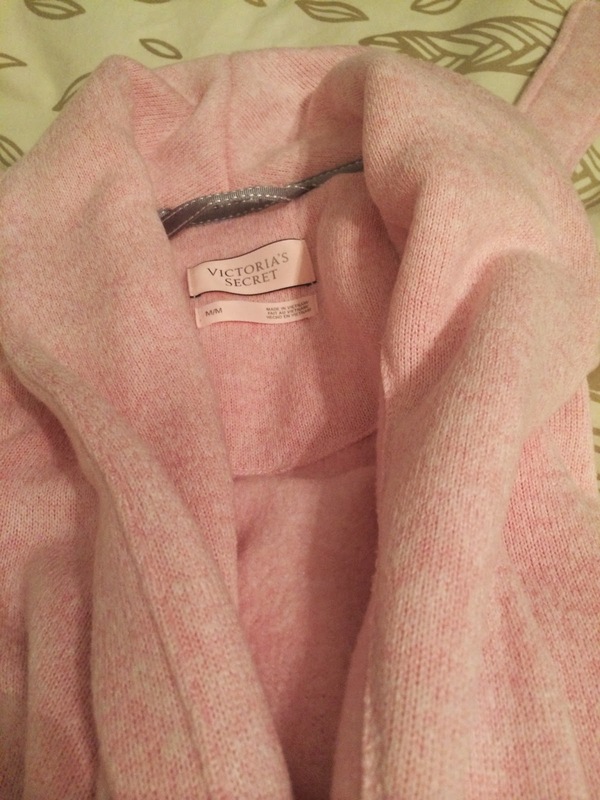 This one from Victoria's Secret is so cozy! I do look forward to opening my own gifts on Christmas morning, but I am more excited about seeing people open the gifts I got for them, hoping they like it, and seeing their reaction. Love my uggs too! 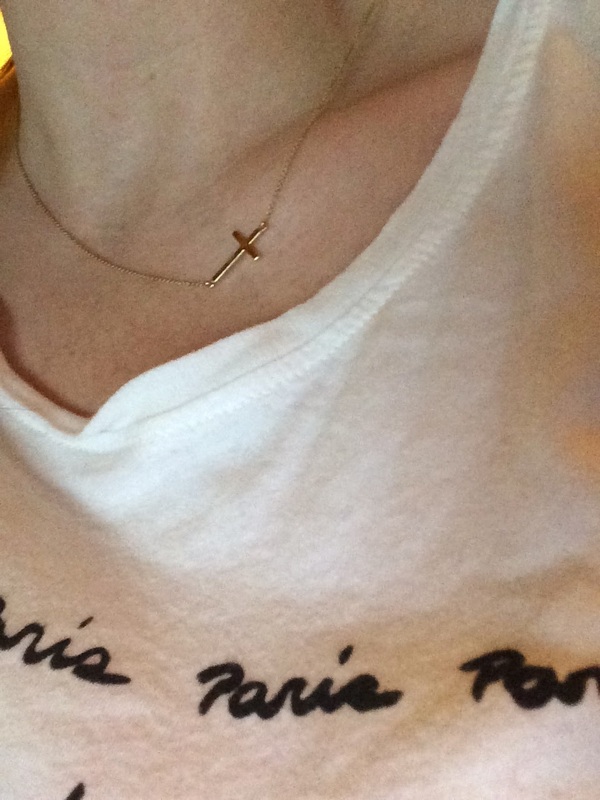 And my mac (most days) and that cross necklace! Happy new year! You are a thoughtful gift giver. A talent you have which is much appreciated by the receivers of your generous and carefully selected gifts. 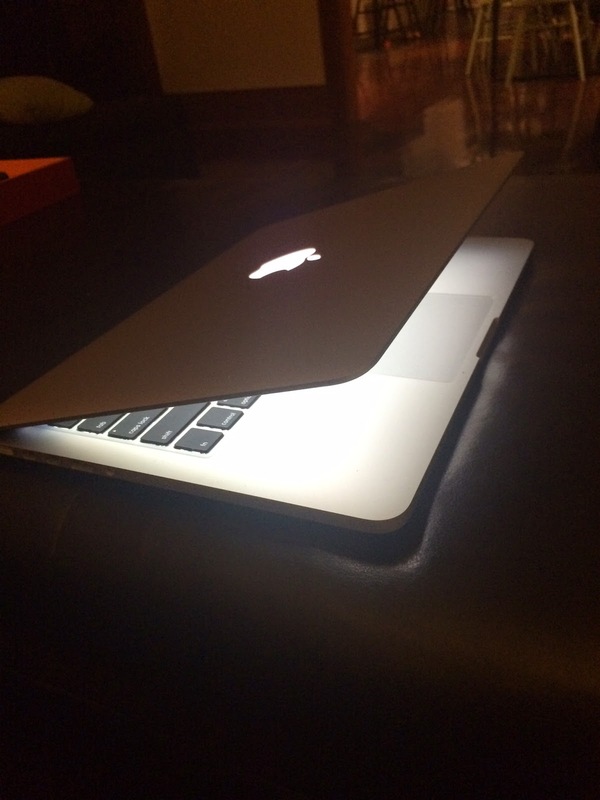 Eek..I got a new Macbook too! I switched to a Mac 6 years ago and will NEVER go back...love it! Have fun!